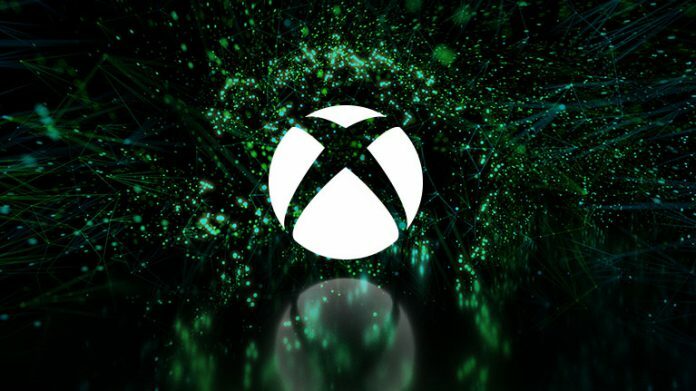 Microsoft’s Xbox E3 Briefing, the second major press event of E3 2018, will be going live at 1:00PM PDT (2PM Mountain, 4PM Eastern) and streaming their conference primarily on the Xbox Mixer channel, but can also be viewed on YouTube, Twitch, Twitter, Facebook, and through the XLEi App on Xbox One. We will be covering the event through a liveblog below, sharing screenshots and news digest as it comes out. At the time of this writing (12:30 PM MDT), almost 35,000 viewers are tuned in, and climbing with every passing moment. Last year, shortly after Microsoft purchased and rebranded Beam into Mixer as we know it, they offered games and DLC codes to those tuned into their channel. If you have a Mixer account / tied it in to your Xbox Live account, make sure that you’re signed in ahead of time in the event that Microsoft doles out similar rewards this year. If not, you have a bit of time yet to do so. This year, they’re including a free pre-order of Outer Wilds, an ID@Xbox indie title, and promise to include more rewards above-and-beyond. Last year, we ran similar coverage of the Microsoft E3 2017 event in another LiveBlog breakdown of the conference. Please keep coming back to Scholarly Gamers throughout E3 2018 for more news and analysis on the significance of this major press conference. We will have coverage for press conferences held by Bethesda, Ubisoft, Square Enix, Sony, and more, and will undoubtedly be sharing out other news across our various social network channels (see sidebar for links to follow along with the latest from Scholarly Gamers).